With admiration for the wonderful idea behind the Raksha Bhandan festival, where the family bond and love is honored, Jozemiek has been inspired to create a beautiful product. 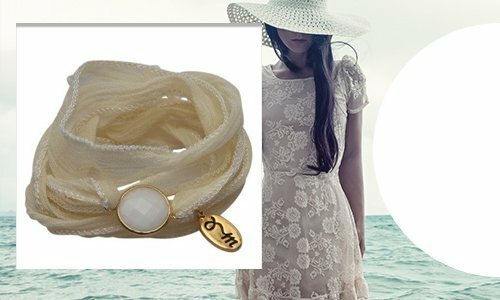 The wrap bracelets from Jozemiek® are inspired by the Raksha silk bracelets from the Hindu faith. 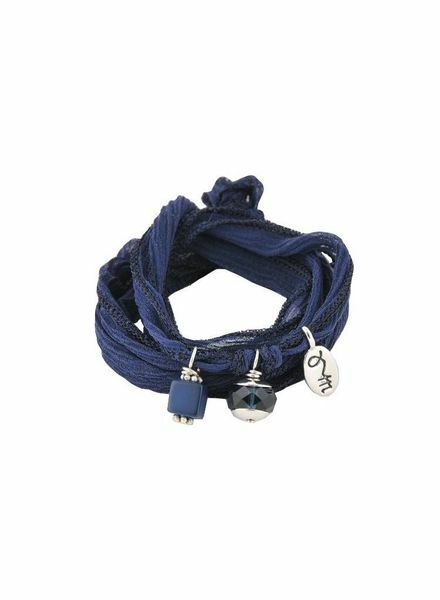 These special friendship bracelets are in the Hindu symbol for love and protection. So if you want to give a beautiful gift to a special person, then a Rakhi bracelet is definitely for you. You can of course also wear Rakhi bracelets yourself. These bracelets are made of 100% silk and suit many different outfits. The jewelry is not only beautiful to look at, but also very practical. Do not just Give a Gift, Give it by your Heart!